PORTLAND, Maine (AP) — Fishermen who seek one of the most important bait fish on the East Coast are likely to see a dramatic reduction next year in the amount they are allowed to harvest, and the change could have major implications for lobster consumers. The commercial fishery for herring is a major industry in the Atlantic states, where the little fish is important as lobster bait and is also eaten by people. The fish has been under the microscope of regulators and conservation groups recently after a scientific assessment said earlier this year that the fish’s population has fallen in the past five years. This year’s herring quota was also cut back in August. The loss of so much herring will be a challenge for America’s lobstermen, who are based mostly in New England, said Kristan Porter, president of the Maine Lobstermen’s Association. Lobstermen typically bait traps for lobsters with herring, though other species, such as menhaden, are also used. The lobster industry has enjoyed high catch years in this decade, but it’s dependent on bait fisheries to supply those high yields to markets. 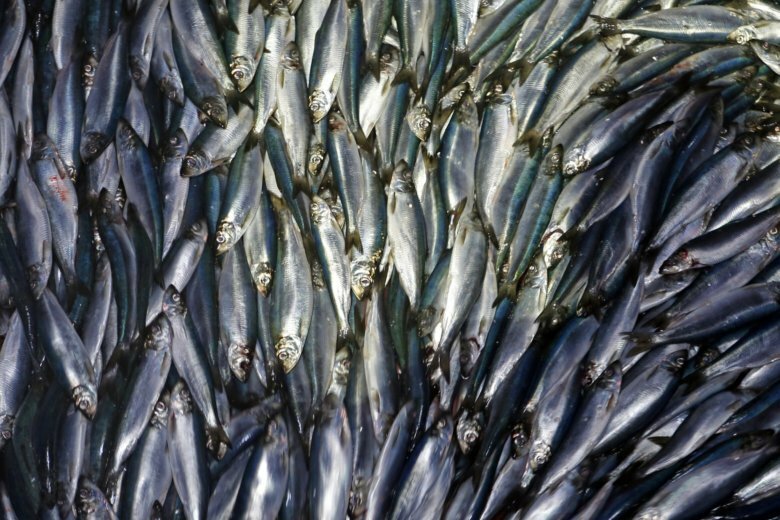 The decline in the herring population has drawn the attention of ocean managers in part because of the fish’s importance in the ocean food chain. Herring is an important prey species for whales, sea birds, larger fish and other marine life. Exactly why its population has dipped recently in something scientists are researching now, said Carrie Nordeen, a fishery policy analyst for NOAA Fisheries. The agency’s proposed reduction to the herring quota is up for public comment until Dec. 31. Fishing managers are expected to set the quotas for 2020 and 2021 this spring.